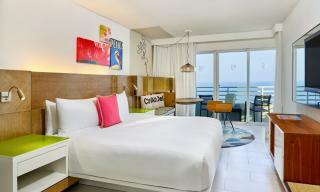 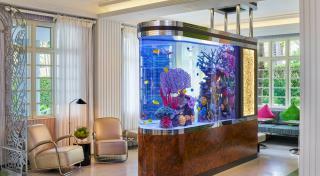 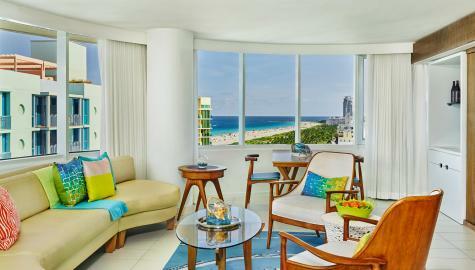 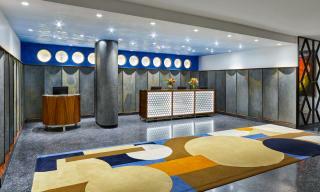 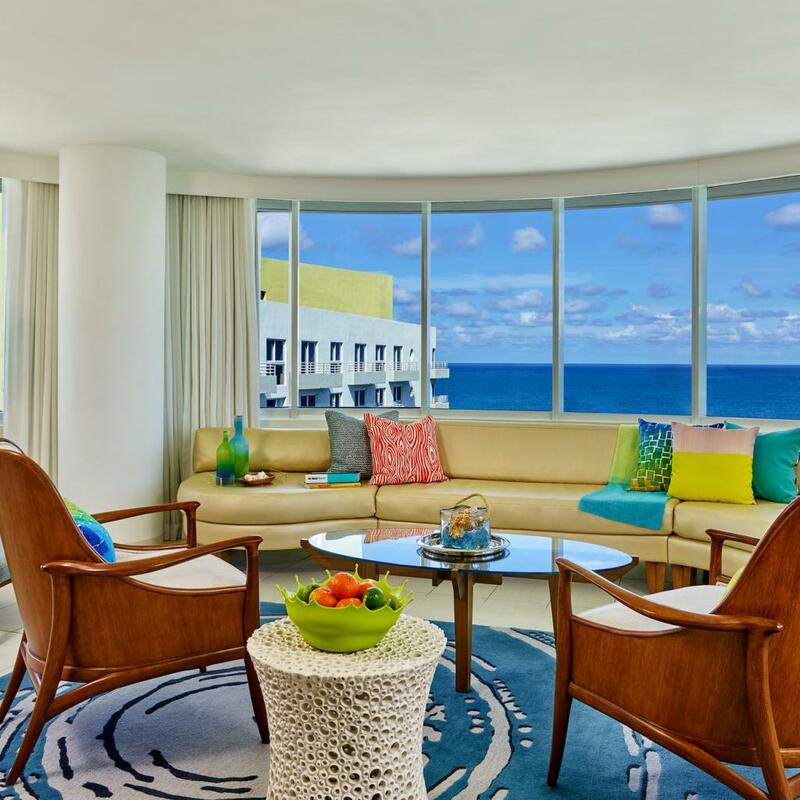 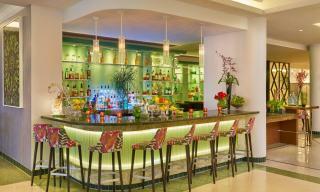 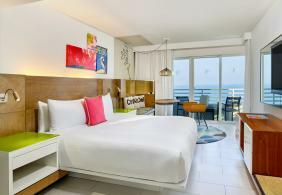 Infused with Art Deco style, each of our resort’s 139 suites reflect South Beach’s colorful spirit. 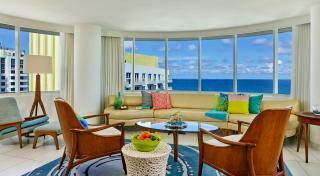 Soak in striking views of the Atlantic Ocean and sleep soundly in our 100% Egyptian cotton linens. 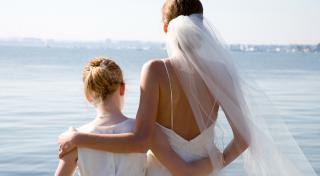 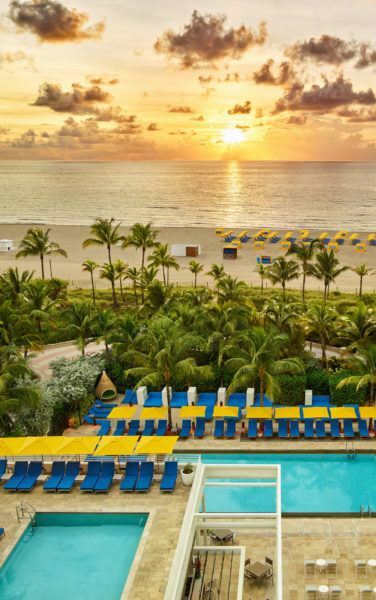 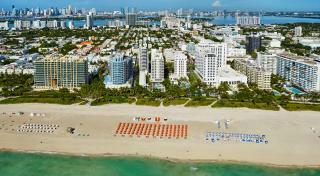 Plan your Miami getaway today.